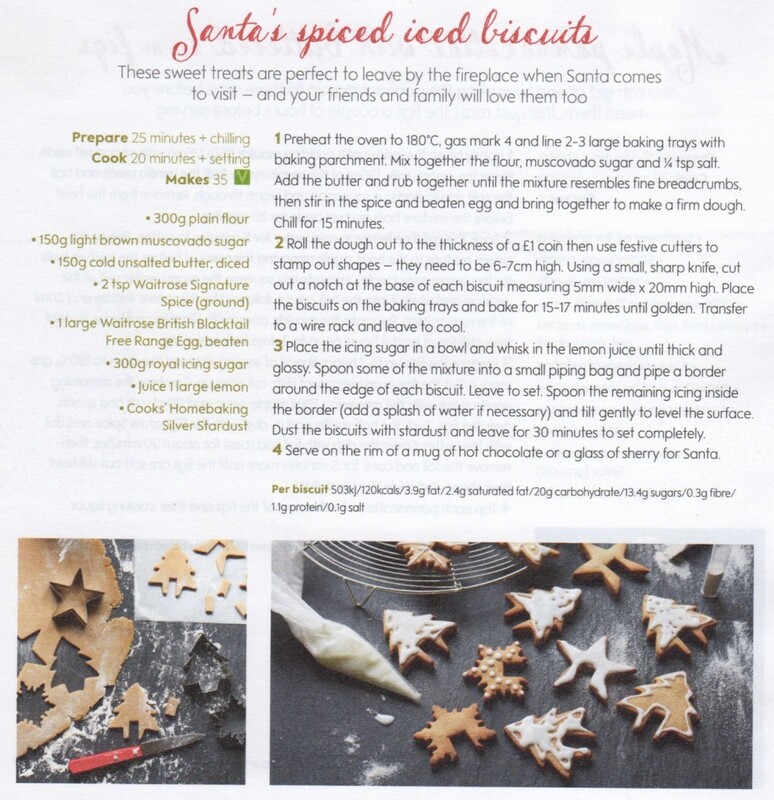 Home / Recipes / Family friendly: Christmas iced biscuits recipe. 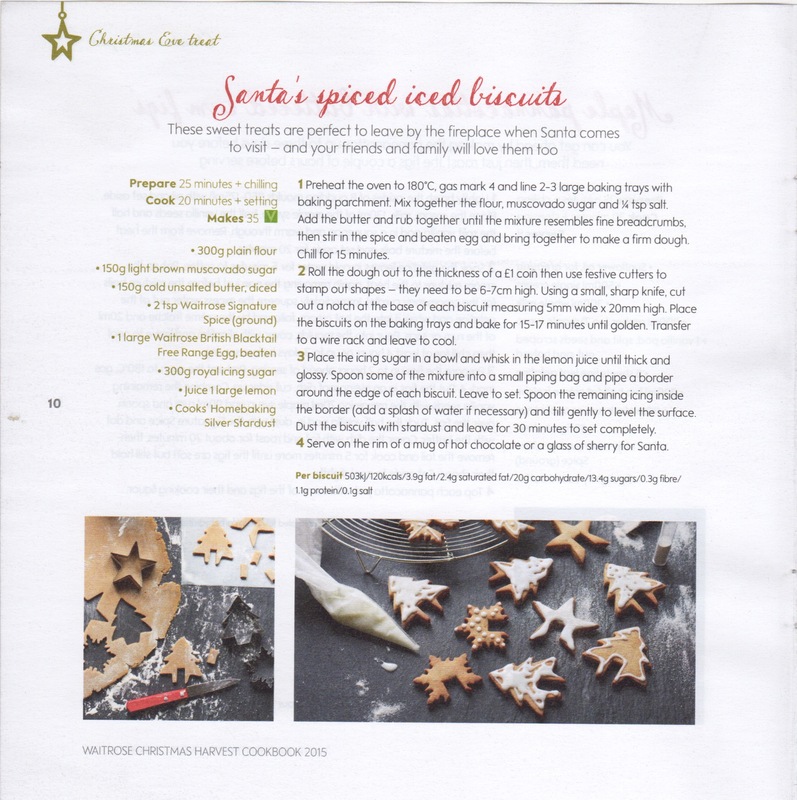 I spotted this idea in the Waitrose Christmas cookery book and thought it would be great to do with the children at the weekend. I’ve created a simplified version of this recipe thats easy for children to follow. Cooking is fun and educational for children, helping them read, understand numbers, measurements, following instructions and with that quick satisfaction of a job well done when they gets some lovely biscuits to eat. 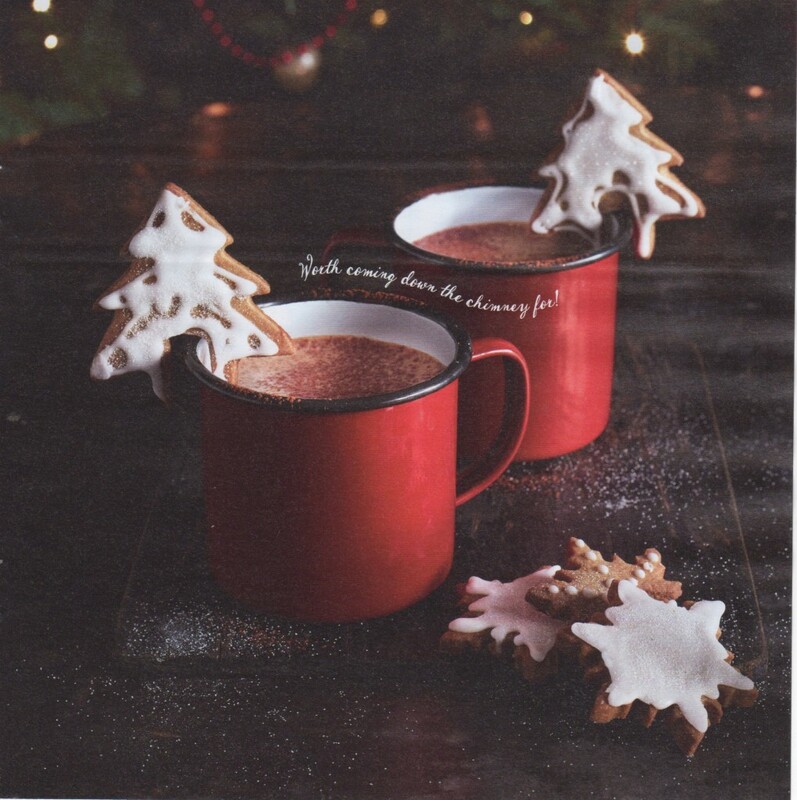 You can find my simple Christmas Biscuit recipe here.